Features include: Ayla Lepine on women’s art, textiles and the church; Jorella Andrews on mystical materialities. Reviews of Bill Viola/Michelangelo at the RA, Anglo-Saxon Kingdoms at the British Library, and Ben Quash on Veiled Presence by Paul Hills. We would love to hear your ideas for member events. We are currently welcoming all ideas for one-off events, day trips, gallery visits or workshops in any part of the country. Please email admin@artandchristianity.org to share your thoughts with us. Our events include lectures, courses, workshops and day trips. Find out more about our current curating projects, case studies and guidelines. Art and Christianity Awards are for Art in a Religious Context and a Book that makes an outstanding contribution to the dialogue between the visual arts and faith. The next round of Awards in 2019 will be launched in May. Become a member of Art and Christianity and receive four quarterly copies of our flagship publication Art and Christianity, plus exclusive member events and opportunities. Only £30 annually. 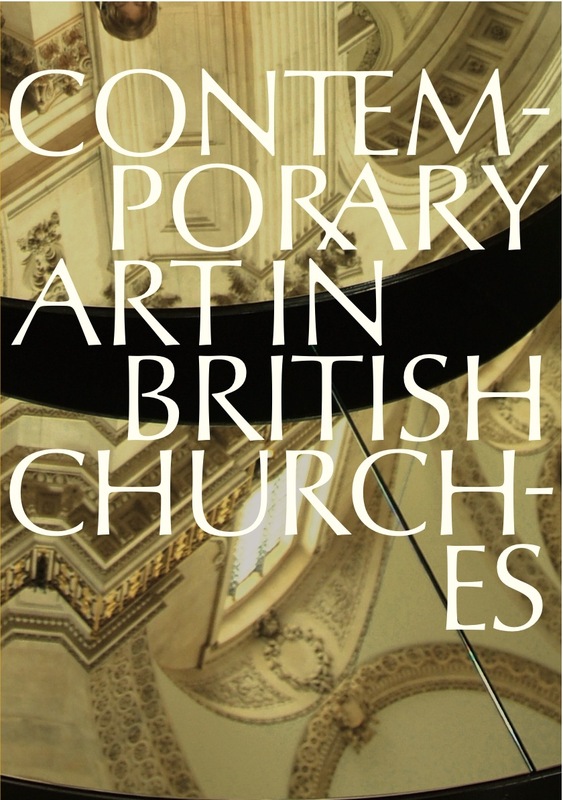 Buy your copy of this essential guide to contemporary art in churches.